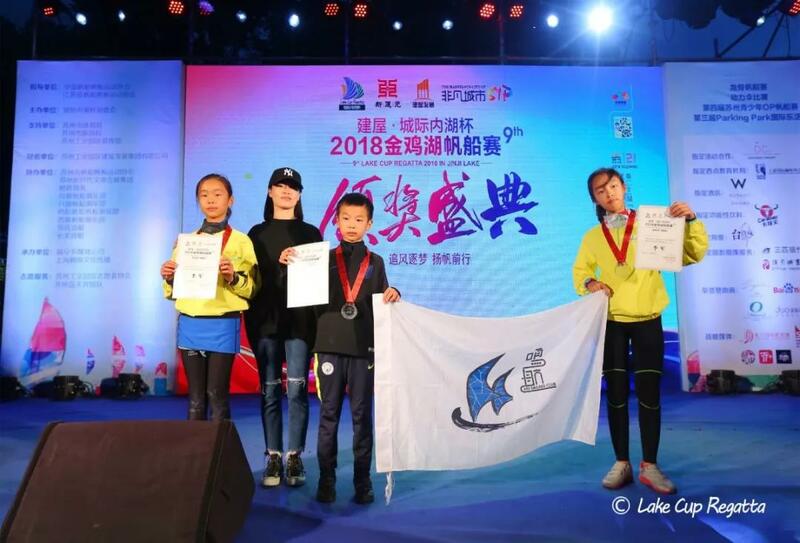 The OP group sailing competition of the 9th Lake Cup Regatta ended with a round of applause and congratulations on Oct. 14, 2018. During the past two days, these OP sailors gained experience and friendship. 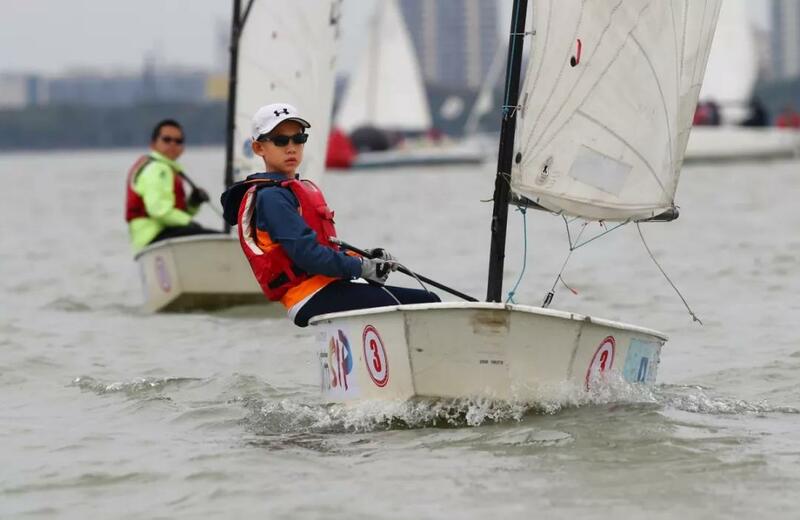 All OP sailors are divided into three groups as group A, group B and group C. In the competition of group A, Zhou Lixian won the third prize, and Ruan Zeheng and Chen Lefan from Shanghai earned the second and the first prize. 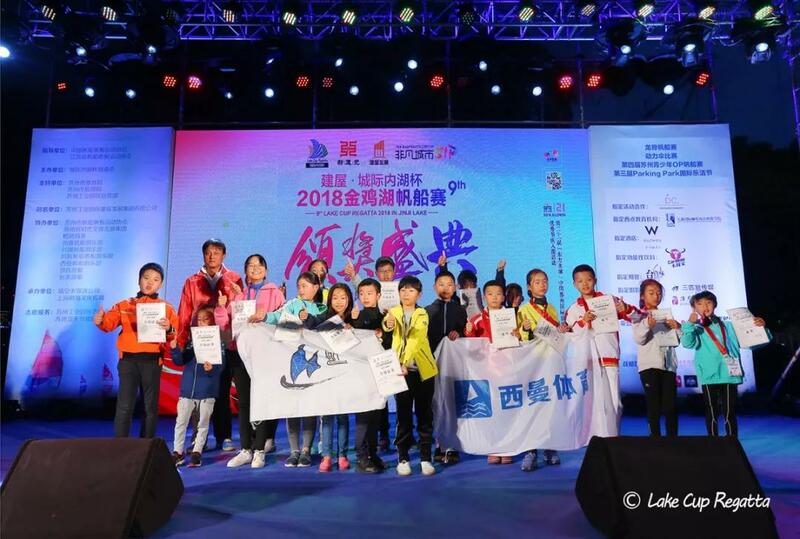 In the competition of group B, Li Qingyun and Hu Liwen won the third and second prize representatively, and Xu Weizhen pocked the champion in the end. 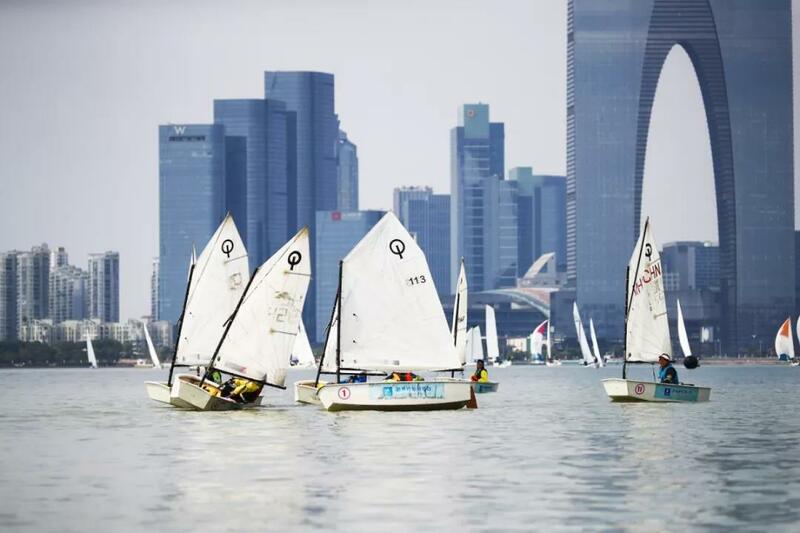 Although the group C is made up of low-aged sailors, but the competition is also very fierce. 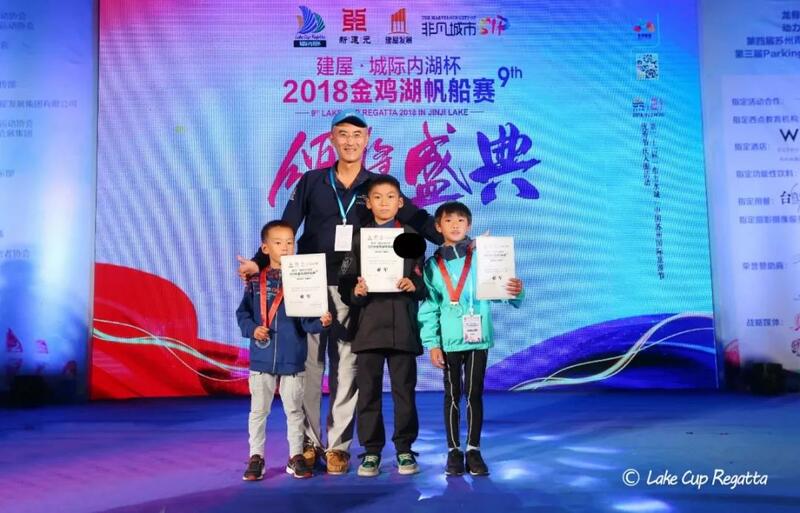 Zhang Zimu and Ye Xingchen won the third and second prize and He Wenbo pocketed the champion. There is a great number of OP sailors this year and some of them just practice sailing for 2 or 3 months. However, they gave a good performance in this sailing event. 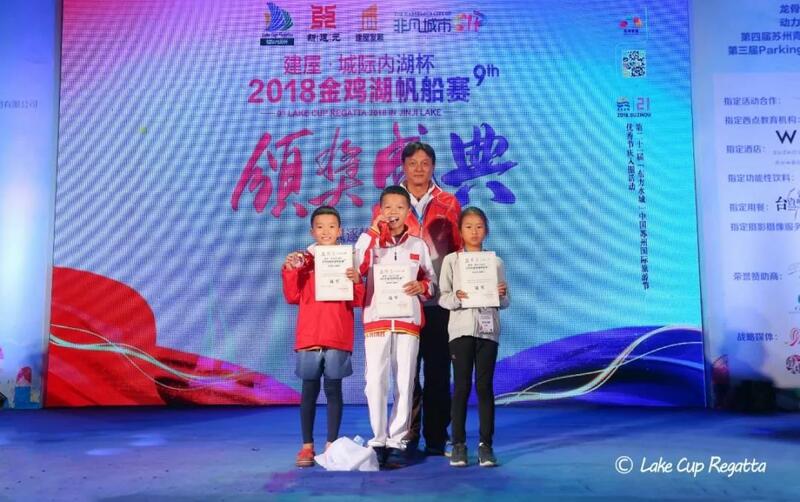 Even though the strong wind presented challenges to these little participants, but they faced the challenge bravely and completed the competition successfully. 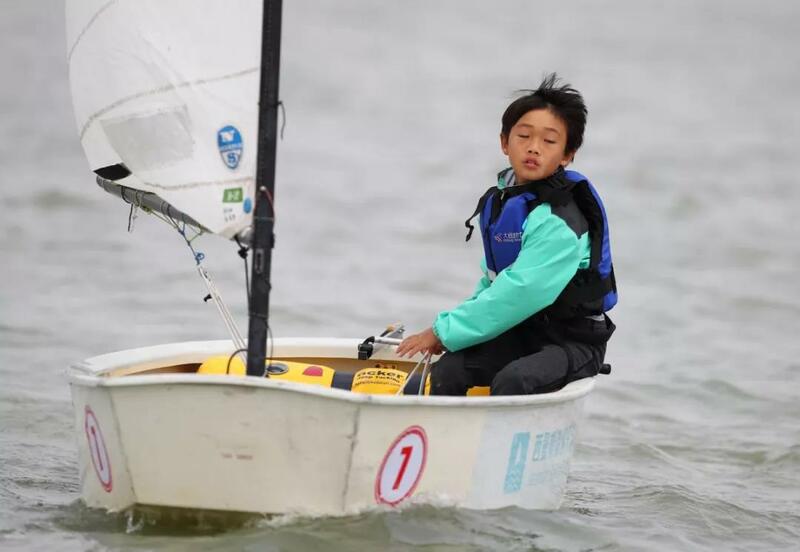 Wang Mingai, a seven-year old boy from Suzhou, showed his sailing gifts and is likely to become a professional sailor in near future. The number of OP sailors is increasing every year, and this beautiful lake has become a cradle of young sailor stars. We are looking forward to a sailing event with more young sailors.